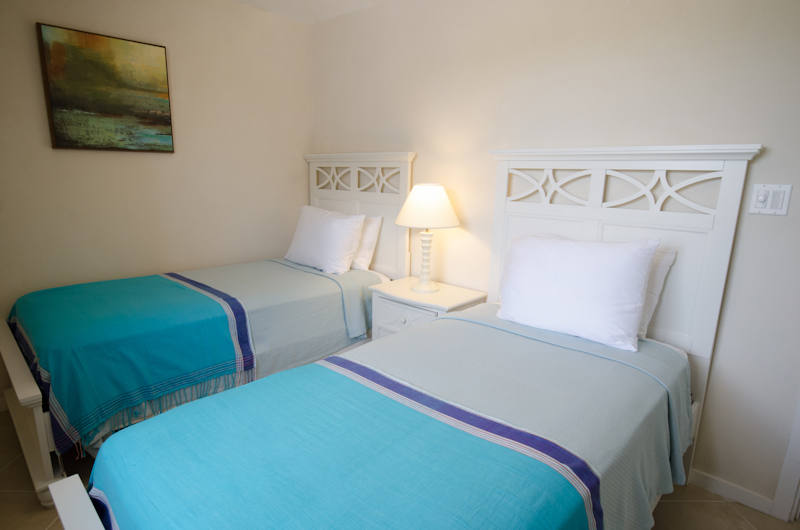 Each apartment features air-conditioned bedrooms, ceiling fans in all living spaces as well as an open-plan living, dining and kitchen area. 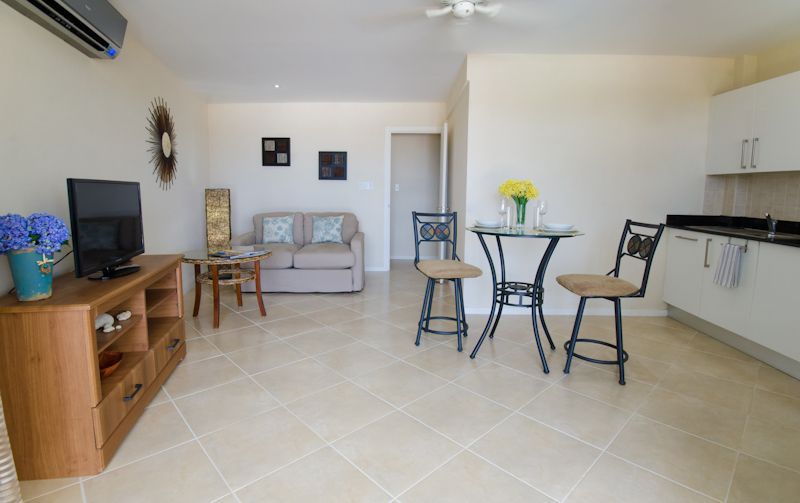 From the main living area, you will step out onto a spacious balcony that is ideal for afternoon sun bathing and watching gorgeous sunsets over the ocean. All units are furnished in contemporary designs with clean lines and decors that complement the tropical environment of Lantana. Guests of Lantana have access to two communal swimming pools onsite and are within close proximity to several amenities the Platinum Coast has to offer. 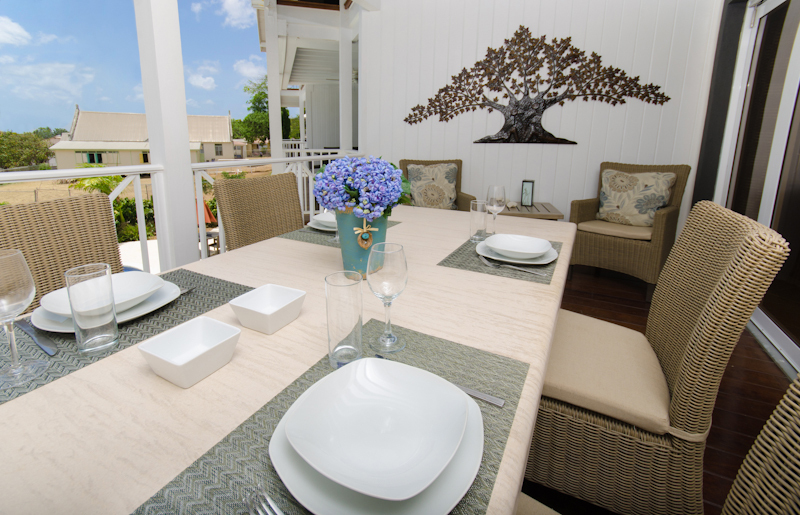 Lantana is approximately 1.5 miles North of Holetown with many options for dining, shopping and entertainment. Mullins Beach is just 0.5 miles to the North, with Speightstown located just beyond. 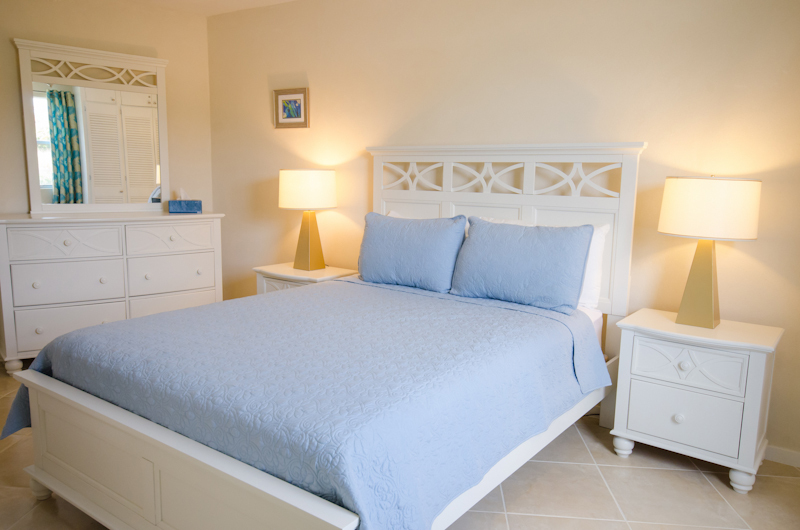 Or, simply walk across to Alleyne's Bay for a stroll on the beach or a relaxing swim in the Sea. 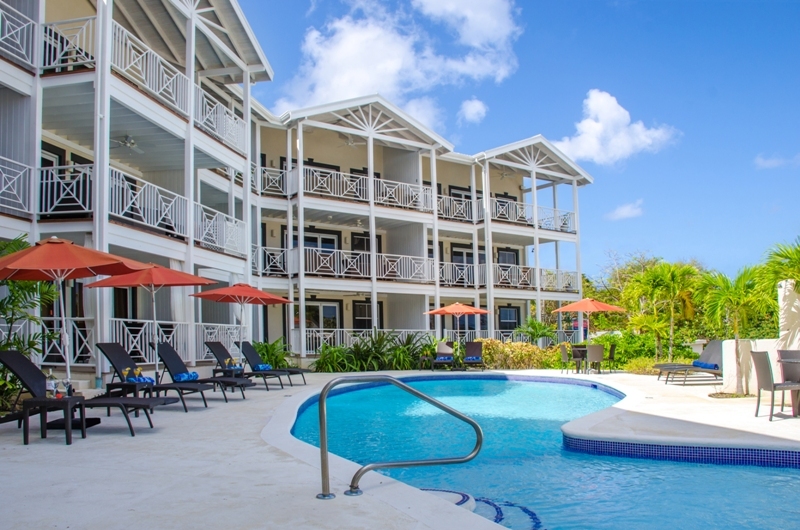 Guests of Lantana can enjoy tropical gardens as well as adequate onsite parking.